good times and safety for you and yours. Merry Christmas to all, even the Canucks! Merry Christmas to everyone, thanks for all the good times, great matches, and laughs. May 2014 be a prosperous year for all, and creative. 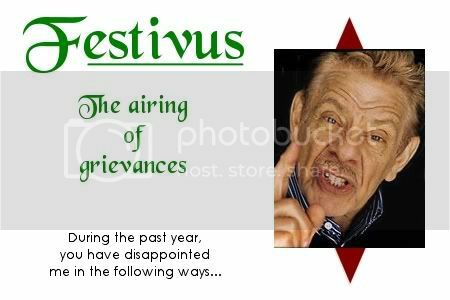 And a joyous Festivus for the rest of us! LAWL ! My nick on HoC right now is "Merry_Festivus"
It was Fetus, don't lie. Merry Christmas to all (or what ever you celebrate)! Did you read the story? That guy needs a good beating. Yeah i still got a laugh out of his decorations lol, guess I've got a rather morbid sense of humor sometimes. Yes! 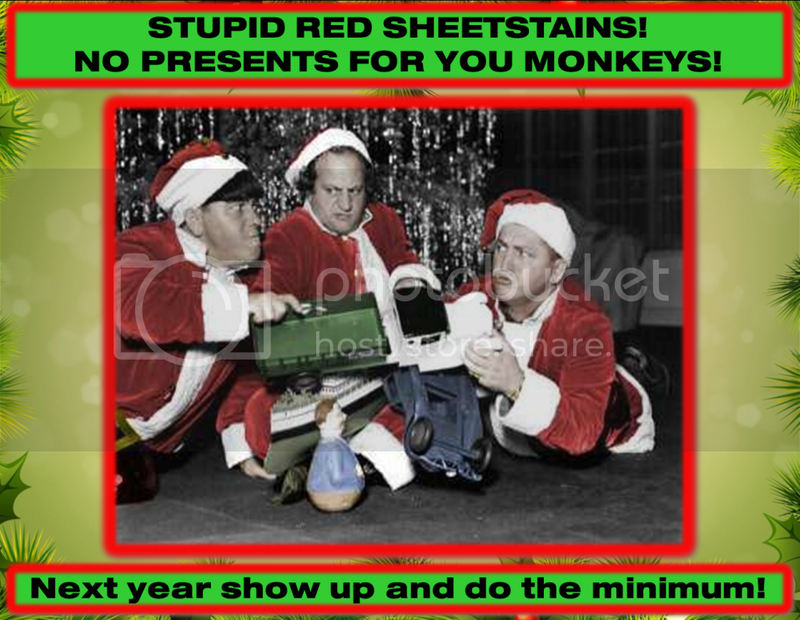 Merry Christmas and Happy Hanukah (sigh.. and for the weak minded happy "holidays" pfffft...) guys I luv y'all! Free fists for everybody!